The gentlest waxes are applied by Shanti Rejuvenation Center’s skilled technicians to enhance comfort as unwanted hair disappears. 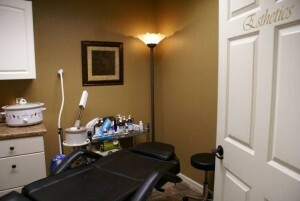 Regular waxing promotes lighter hair growth and smoother skin. The Depilar System uses the the latest in advanced scientific research to offer an effective and affordable method for a lasting reduction of unwanted body hair for all sexes, reaches, hair colors, and hair types.